Named one of 2018's 50 Notable Books of Fiction by The Washington Post. "Alice Mattison's new novel wrestles with the irreducibly complex demands of having a conscience in an age of political depravity." Decades ago in Brooklyn, three girls demonstrated against the Vietnam War. Helen became a violent revolutionary. Val wrote a controversial book, Bright Morning of Pain, about Helen. And Olive became an editor and writer, and is now settled with her husband, Griff, in New Haven. When Olive is asked to write an essay about Val’s book, doing so brings back to the forefront Olive and Griff’s tangled histories and their complicated reflections on that tumultuous time. Things only become more fraught when Griff borrows Olive’s treasured first edition of the novel―and loses it. Then Griff’s quirky and audacious new colleague, Jean Argos, finds the book and begins reading it, setting off a series of events that will introduce new conflicts, tragedies, and friendships into the precarious balance of Olive and Griff’s lives. 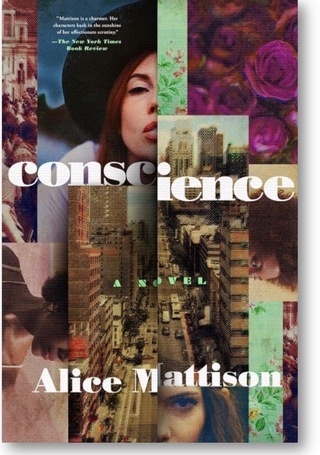 Conscience, the dazzling new novel from award-winning author Alice Mattison, has her signature wit and precision. And as Mattison explores the ways in which women make a difference―for good or ill―in the world, she elegantly weaves together the past and the present, and the political and the personal. The Kite and the String urges writers to let playfulness and spontaneity breathe life into the work—letting the kite move with the winds of feeling—while still holding on to the string that will keep it from flying away. 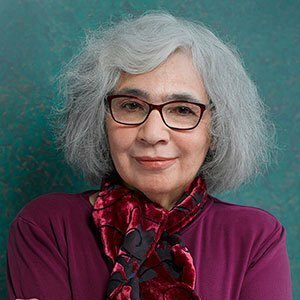 Alice Mattison attends also to the difficulties of protecting writing time, preserving solitude, finding trusted readers, and setting the right goals for publication. 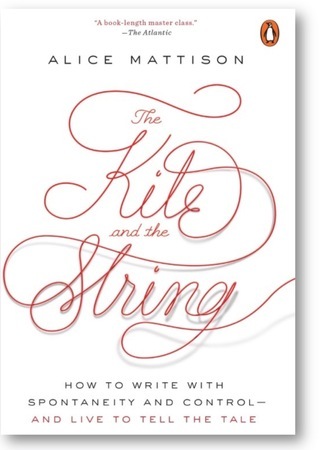 The only writing guide that takes up both the stages of creative work and developing effective attitudes while progressing through them, plus strategies for learning more about the craft, The Kite and the String responds to a pressing need for writing guidance at all levels.